It’s unrealistic to imagine that you can prevent all wear and tear to your soft furnishings. However, there are things you can do to guard against damage and help keep your upholstery looking good for years to come. One of the best ways to protect upholstery is to treat it with a stain-resistant fabric protector. This isn’t something to consider only for brand new furniture. 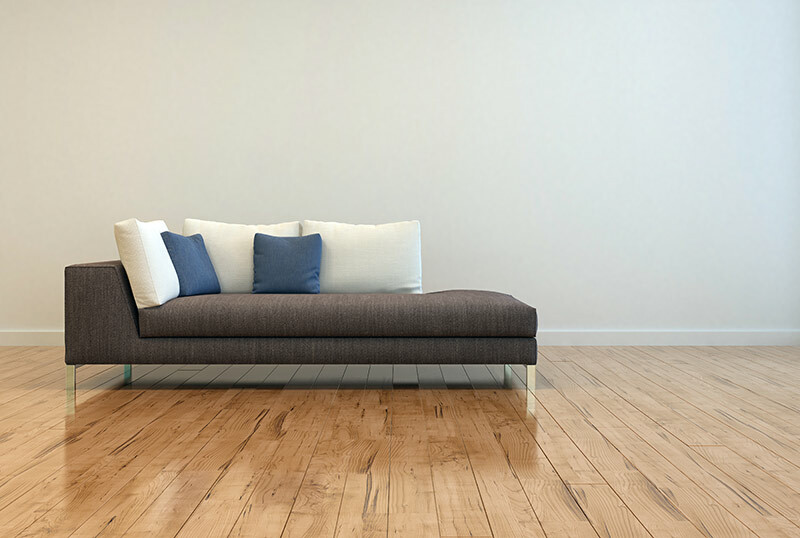 Treat your existing furniture too, to protect it from stains and keep it looking good for as long as possible. At Chelsea Cleaning, we can do this for you. 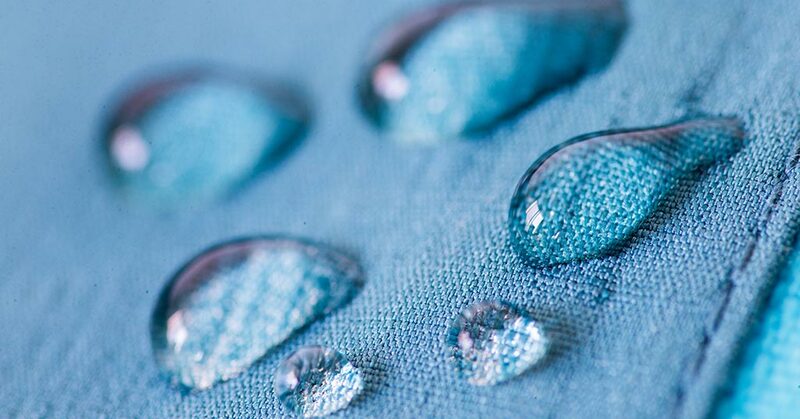 We use a rigorously tested, high-quality fabric protector called Blockout Solution, which helps make fabric and leather resistant to spills and stains. We don’t recommend applying fabric protector to dirty upholstery. 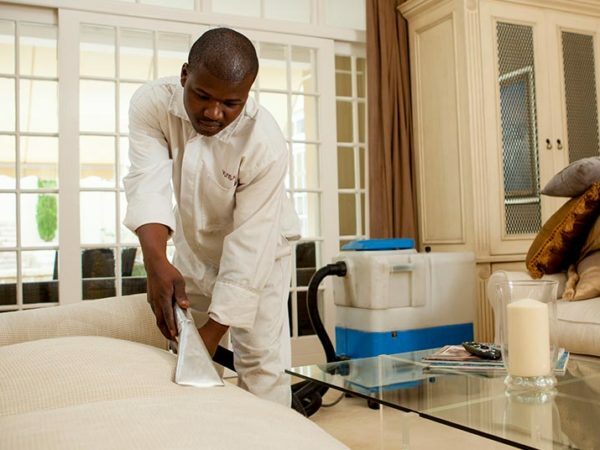 Instead we schedule a day for cleaning upholstery, allow it to dry fully, and then apply the Blockout Solution on a second day. 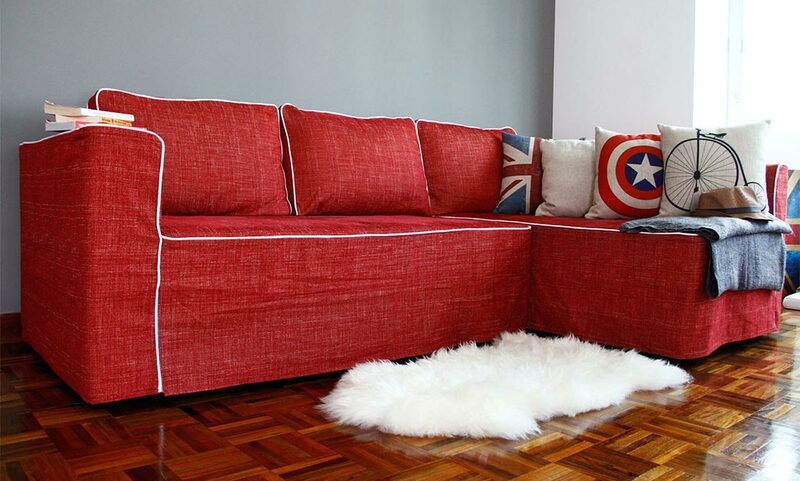 After the fabric protector has been applied, you can use the upholstery by the following day. Placing a slip cover over soft furnishings is a quick, inexpensive way to protect upholstery. 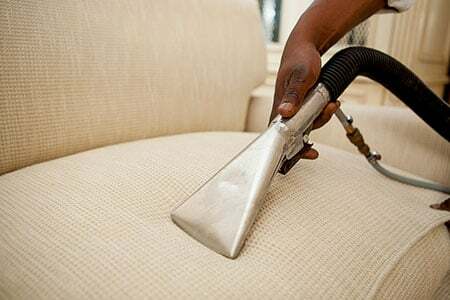 A slip-cover is far easier to clean than the upholstery itself, and can easily be replaced when it starts to look tacky. 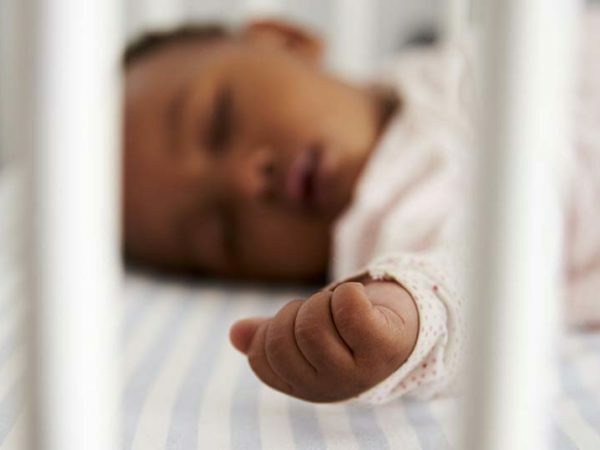 Instead of a slip-cover, you can opt to use an attractive blanket or bed cover. Try to redirect activity away from your soft furnishings by allocating other areas for kids and pets to use. For example, encourage your children to play outside or in a different room, and ban drinking, eating and shoes from anywhere near the couch. If your dog likes to lie on the couch, consider investing in a comfortable dog bed and encourage the dog here instead. There’s no sure-fire way to prevent cats from sharpening their claws on upholstery. However, it can help to give your cat something else to scratch instead – especially if you secure the alternative right over your cat’s current favourite spot for claw sharpening. 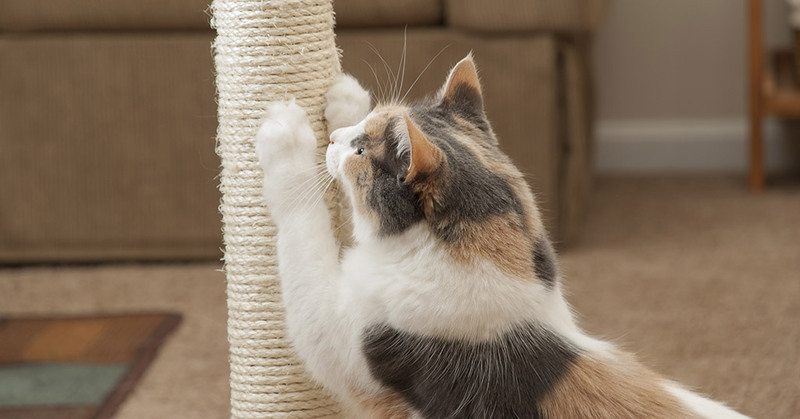 To make a scratching post more appealing, hang toys and other objects from it. Or, if you’ve got a clever cat, construct a decoy scratching post made from the same or similar fabric that was used to upholster your furniture. A second tip is to use a commercially available herbal spray, designed specifically to smell unpleasant to cats, as a deterrent. Test this kind of spray on a small, inconspicuous area of your upholstery before using it, to make sure it doesn’t stain. 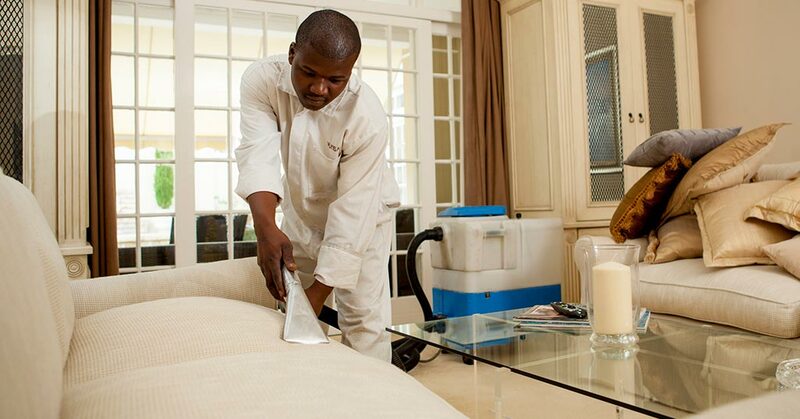 Nothing gives upholstery a new lease on life quite like professional deep cleaning. It can remove stains, odours and general grime that home vacuuming doesn’t touch, helping restore upholstery to its original glory.